mixedbag October 27, 2015 May 27, 2016 10 Comments on On My Reading Shelf..
A spy thriller! Now that’s a first for me. A member of the British Royal Family is killed in a bomb explosion while holidaying on her yacht. British Intelligence calls on Gabriel Allon, a legendary spy to investigate the murder and track down the perpetrator. The English Spy promises a thrilling ride, full of twists and turns, from the island of Saint Barthelémy to Cornwall. At first glance, the plot sounds as if James Bond were investigating Princess Diana’s death in some strange parallel universe. Sounds exciting but I’m hoping it delivers on the thrills. I went against ancient wisdom and judged this book by its cover. 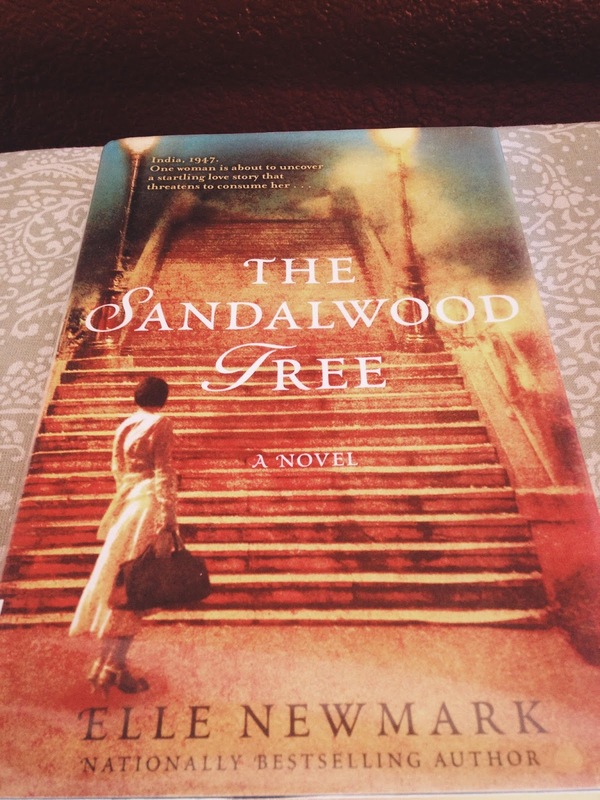 A woman in a vintage, Victorian looking dress and ‘Sandalwood’ in its title, had to be a work of historical fiction set in 1940s India. And was I right! Evie, her husband Martin and their son Billy arrive in India in 1947, an India in the midst of Partition and full of communal strife. Against that backdrop, Evie finds a a bunch of old letters written by two Englishwomen, who lived in the same colonial bungalow as Evie, but 100 years earlier- in 1857. What happens next and where do these letters take Evie? We’ll see. 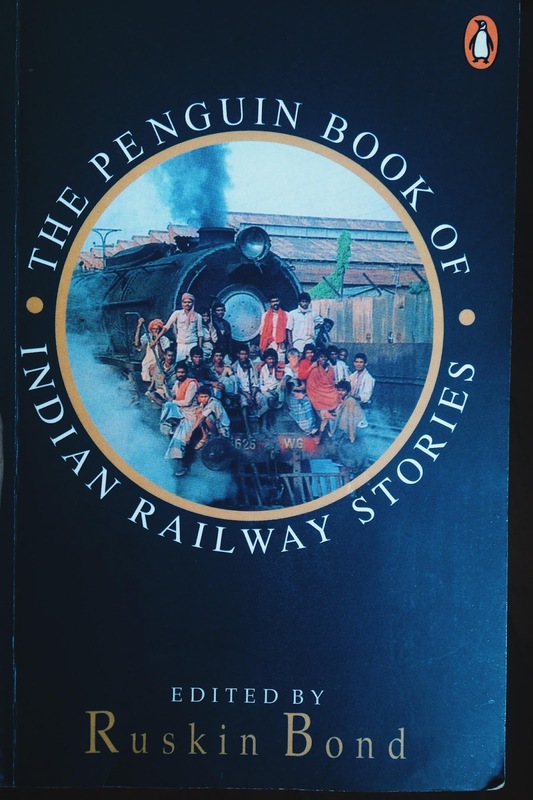 Indian Railway Stories edited by Ruskin Bond. I have such fond memories of travelling with my family in a second class compartment, talking to co-passengers, sharing food, the excitement of getting a window seat and feeling the wind in your hair while the train rattled past unknown villages, rivers and hills. So naturally, I’m looking forward to reading this. Also, I love Ruskin Bond. His ‘Roads to Mussourie’ is one of my favorite books of all time. 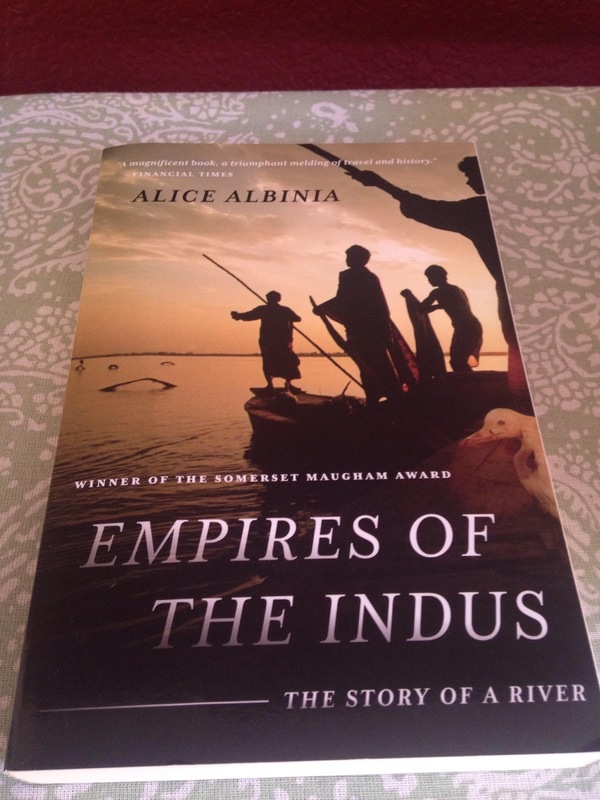 And finally, ‘Empires of the Indus’ by Alice Albinia. My first non-fiction. I have always been fascinated by the Indus Valley Civilization, particularly Mohenjo-Daro and Harappa, thanks to my mom who was undoubtedly the best History teacher I could ever find. Alice Albinia traces the journey of the mighty river Indus, literally – from the Arabian Sea, through Pakistan and finally to its source in Tibet, and figuratively – through centuries and civilizations. That’s the list. The challenge now, is to find enough time to finish these books. What’s on your reading shelf these days? Drop a comment and let me know! Am reading 'The Last Mughal' by William Dalrymple. Gripping history! William Dalrymple is one of my favorite authors! I loved his 'The City of Djinns'. Have to get my hands on 'The Last Mughal'. It sounds like my kinda book 🙂 Thanks for the suggestion! 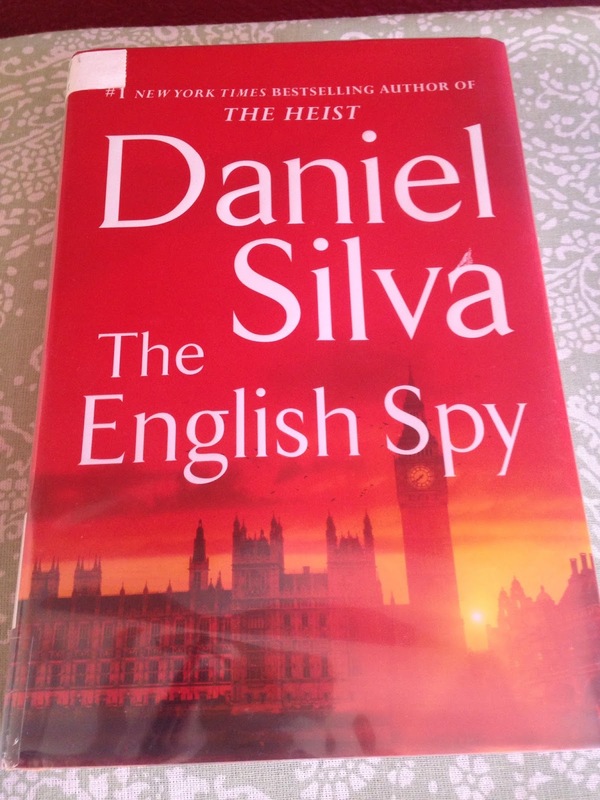 I would have picked up 'The English Spy' too…perfect for my taste. Have a great time with them…post review once you are through! I will. Thanks, Alok! Hope Australia was fun. 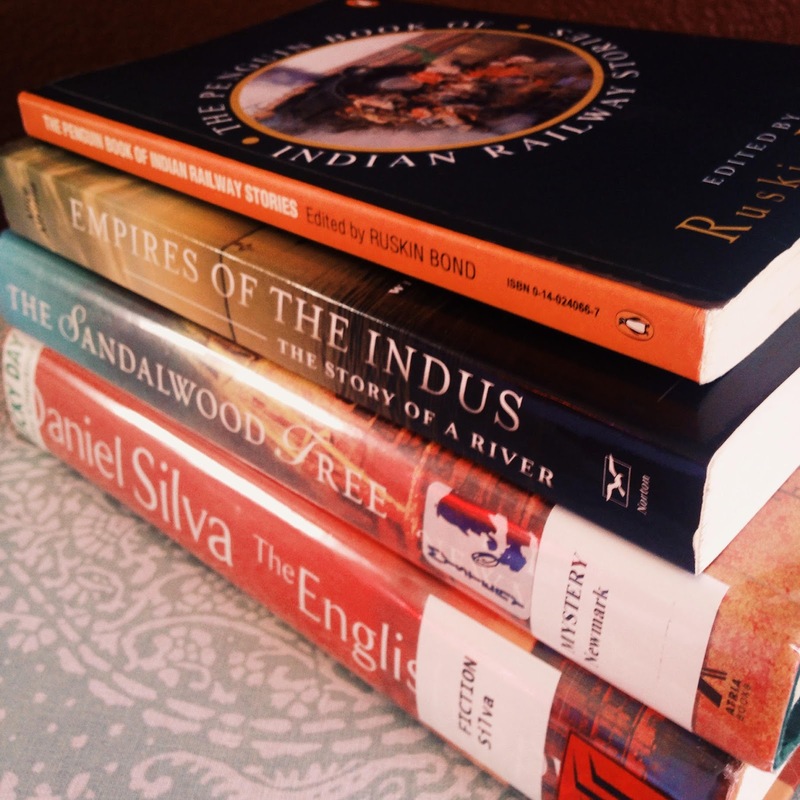 Finished Empires of the Indus a few weeks back , it's really very good…very well researched and written …you can not help admiring Alice Albinia for the journeys she undertook….